Kavali(PIN:524201) located in Nellore district, Andhra pradesh, India. 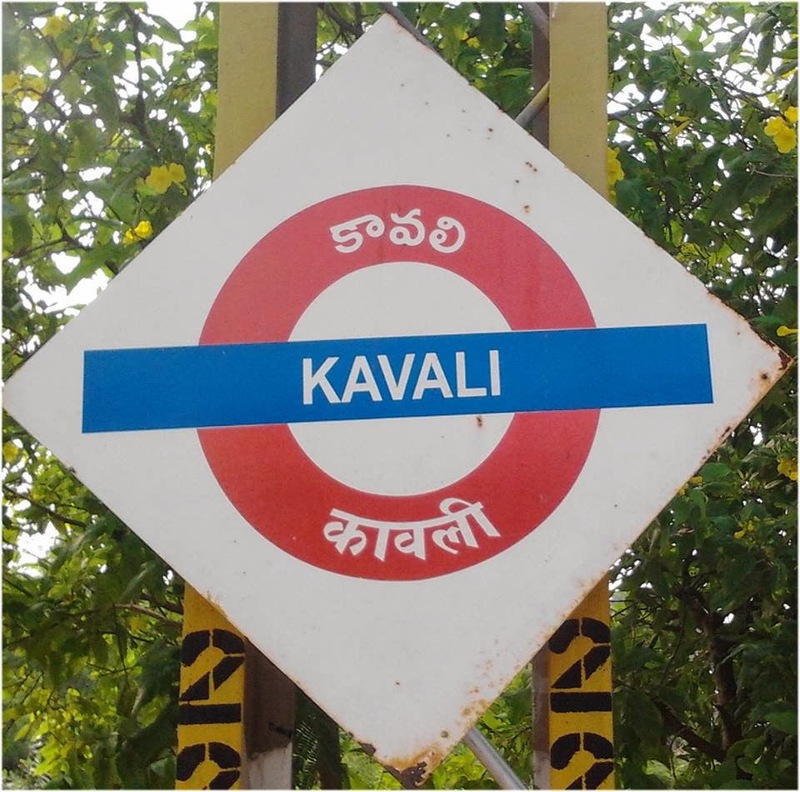 Kavali second biggest town in Nellore district. Kavali town connected to NH-5 roadways and Railway station, and located between Nellore and Ongole towns. and cloth exports across India and International. Second biggest business in Kavali is Fish exports and sales. Being sea shore is close to Kavali town fisher mens sells/exports fishes from Kavali as a hub. Thummalapenta and Kothasatram are two famous beaches close to Kavali town, these beaches are one of the main entertainment spots for Kavali citizens.